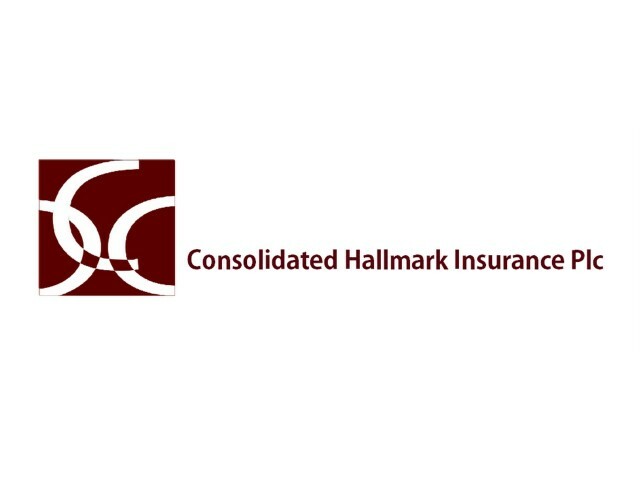 Consolidated Hallmark Insurance Plc has listed an additional 1.13 billion ordinary shares of 50 kobo each on the Nigerian Stock Exchange. According to a statement issued by the NSE on Tuesday, the company issued the shares at 65 kobo per share by placement. It said, “Dealing members are hereby notified that additional 1.13 billion ordinary shares of Consolidated Hallmark Insurance Plc have been listed on the daily official list of the Nigerian Stock Exchange today, February 5, 2019. “The additional shares listed on the Exchange arose from Consolidated Hallmark’s placement of 1.13 billion ordinary shares of 50 kobo each at 65 kobo per share.